Thank you for choosing D Piano Studio as your home in music learning. We want to make your experience positive and enriching. Experienced and highly-qualified, our instruction is individualized to obtain specific, achievable results from our students. 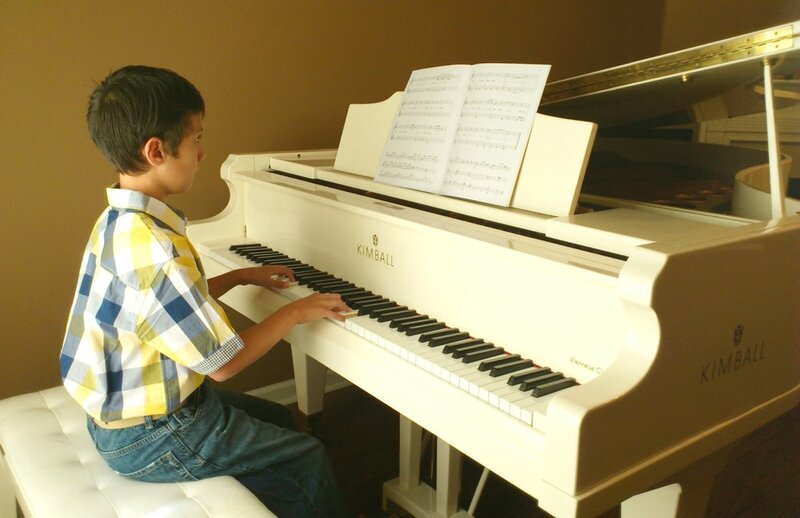 Our private piano lesson is for all levels, from beginning to advanced. Music theory can be challenging. 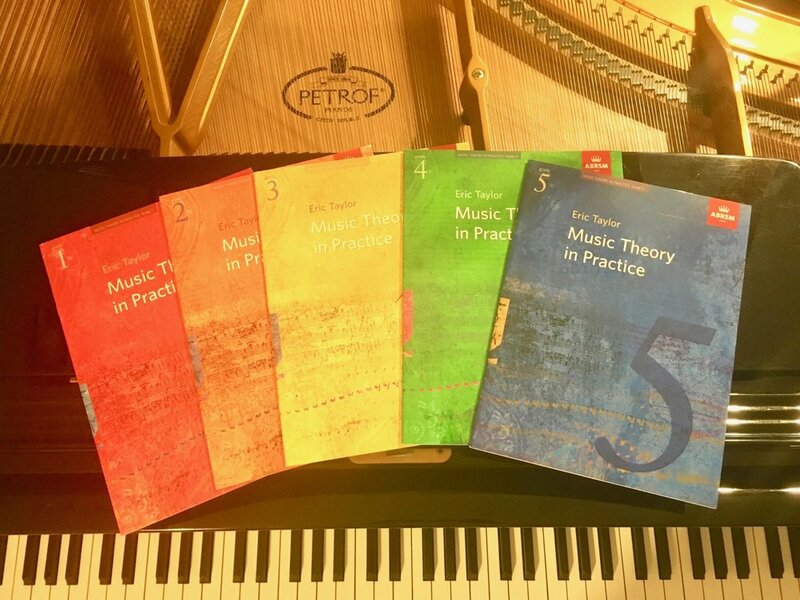 Our theory tutorial can make your music examination a breeze! Looking for a pianist? 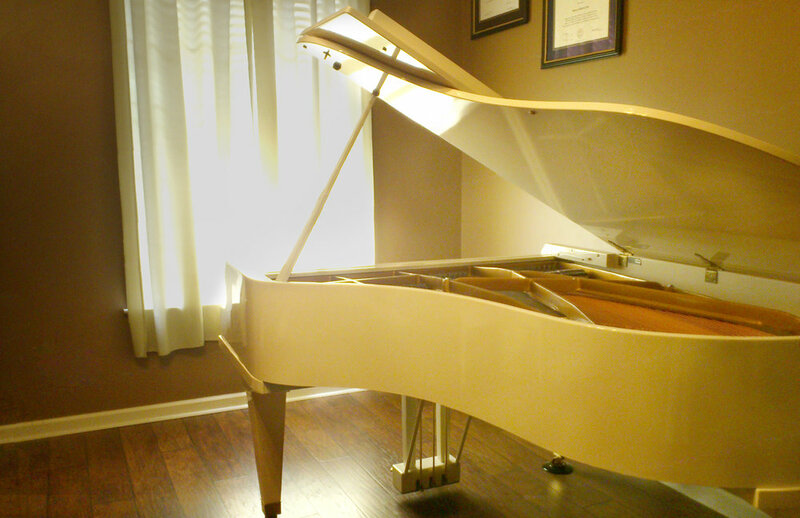 Dr. Angela Wong is a collaborative pianist with extensive experiences working with musicians. New to one-on-one piano instruction? Try our Introductory Piano Lesson for just $5. Limited time offer only. Sign up on Eventbrite now! From students recitals, community music outreach, to studio open house, there is always something exciting at D Piano Studio!